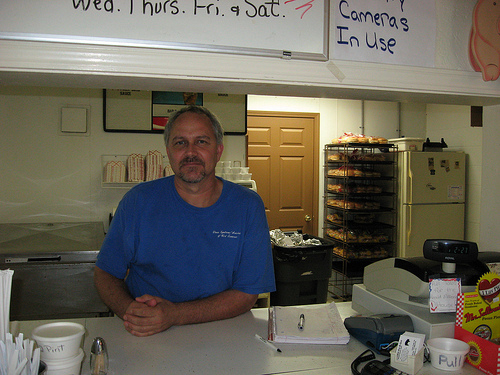 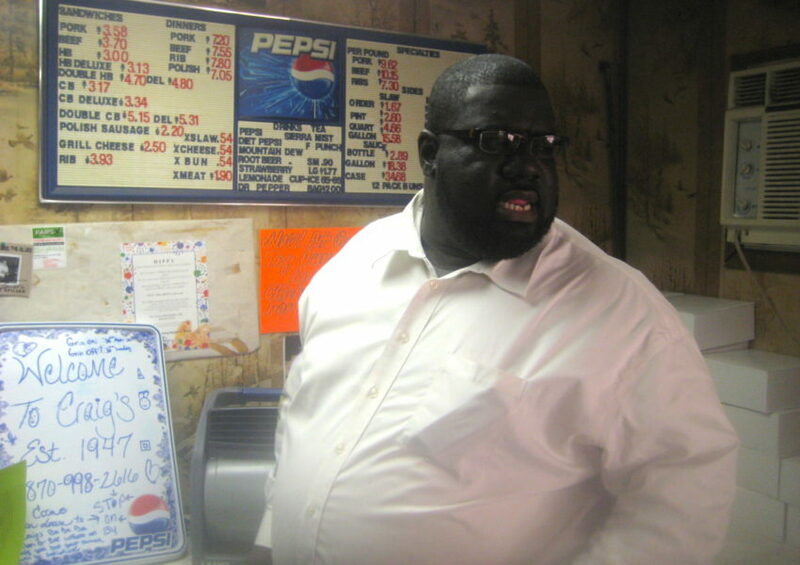 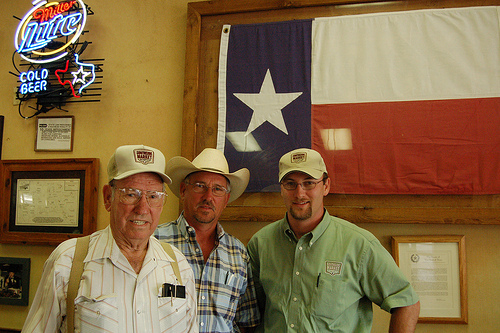 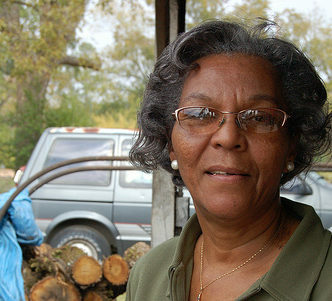 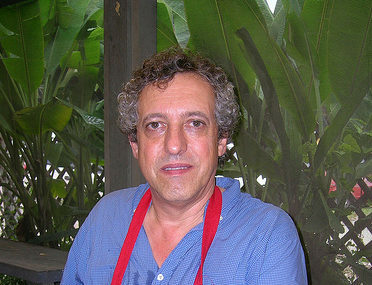 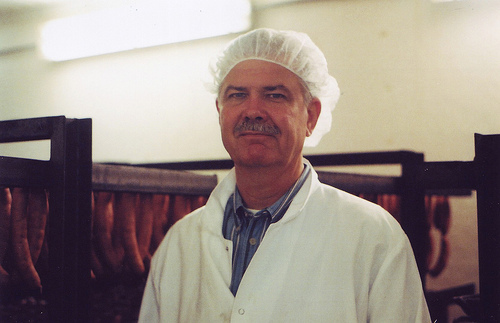 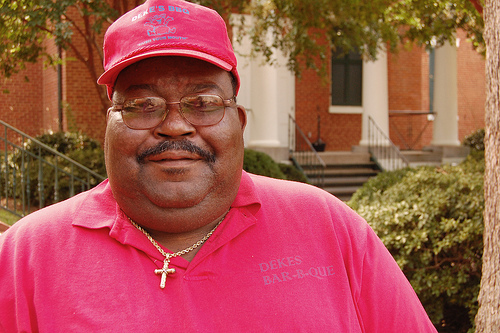 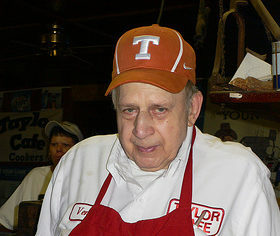 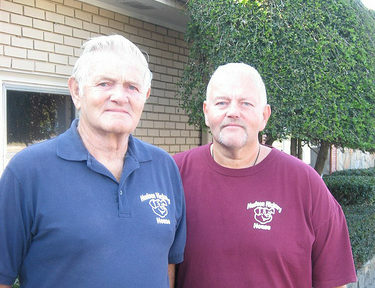 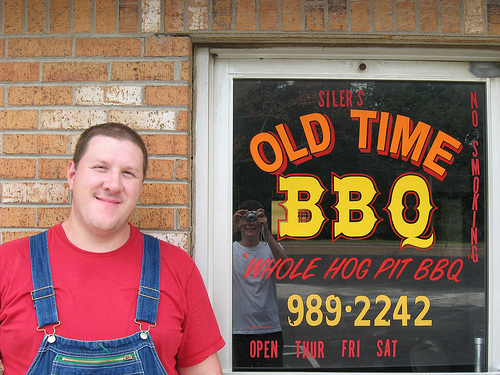 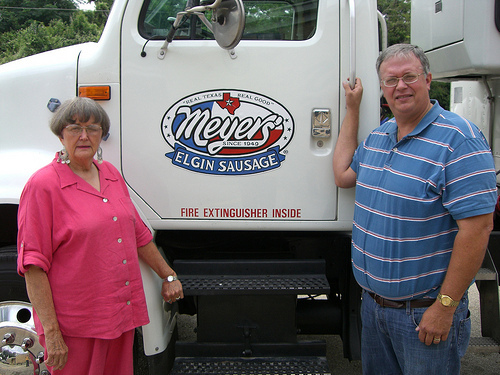 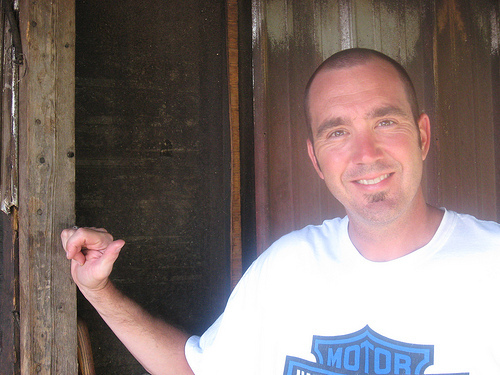 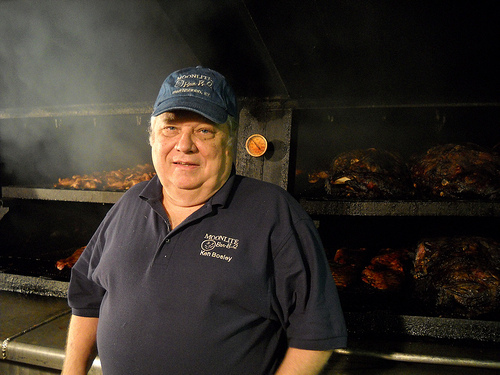 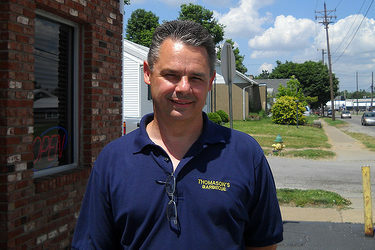 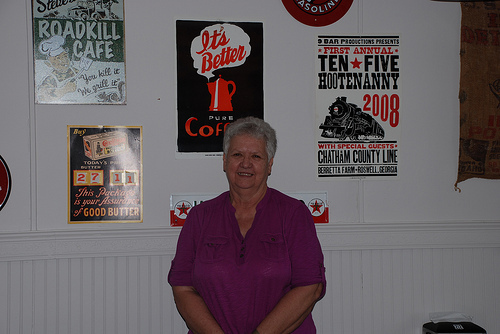 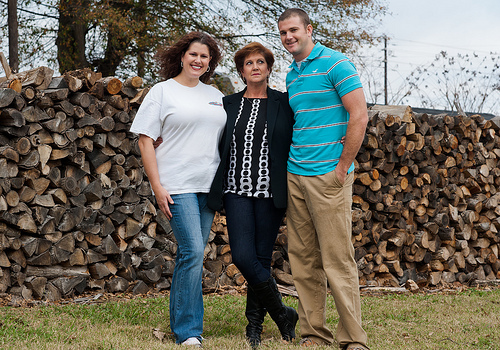 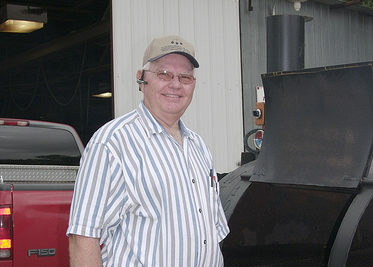 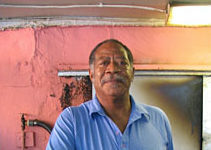 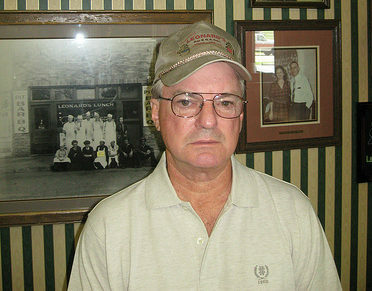 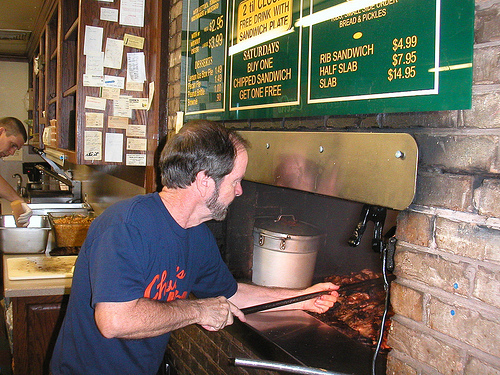 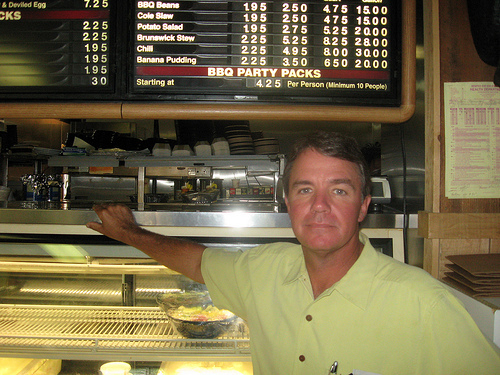 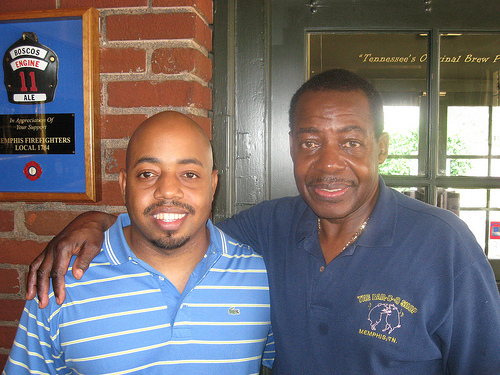 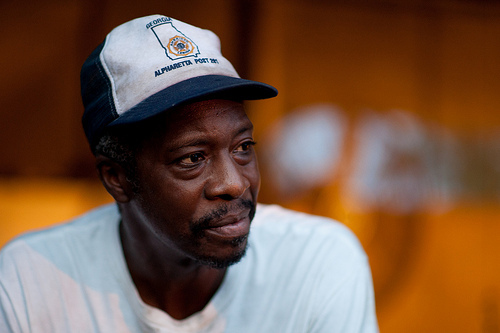 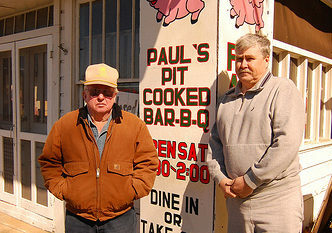 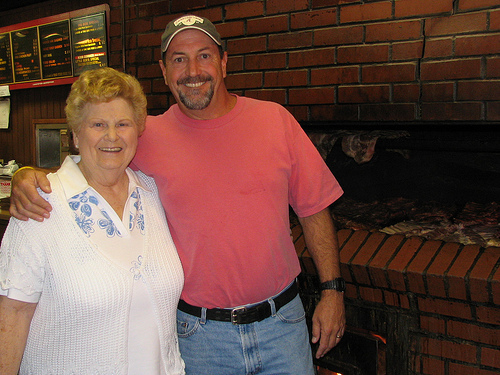 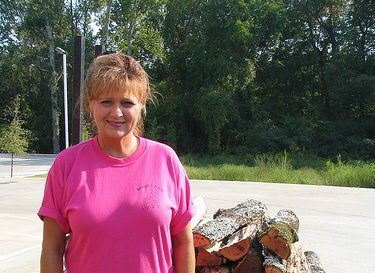 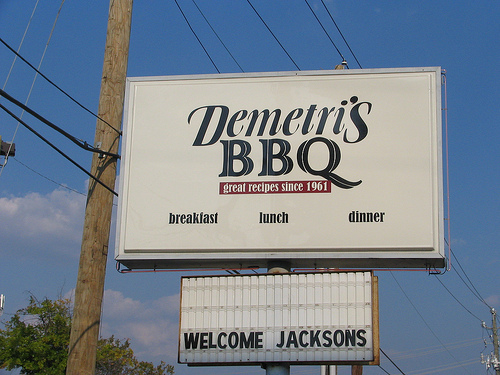 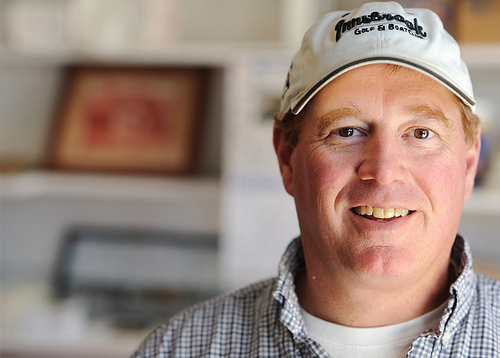 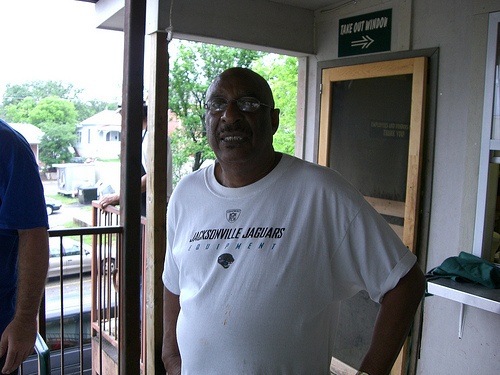 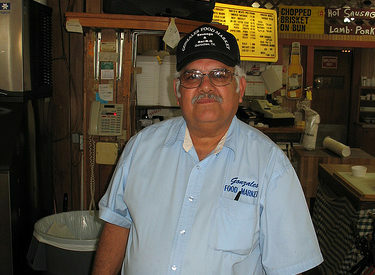 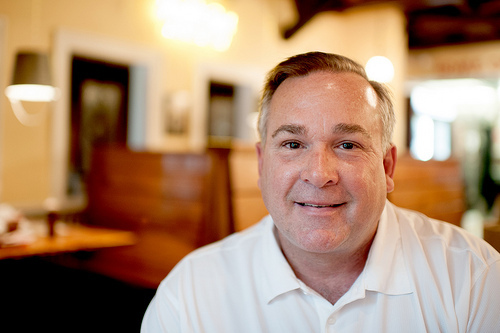 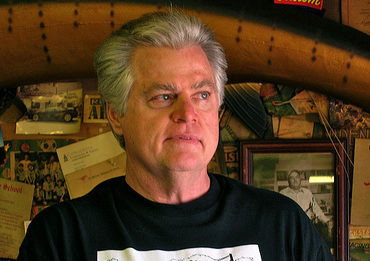 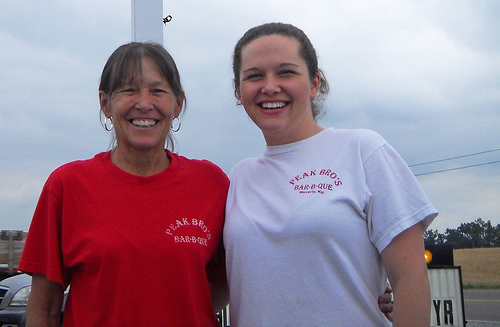 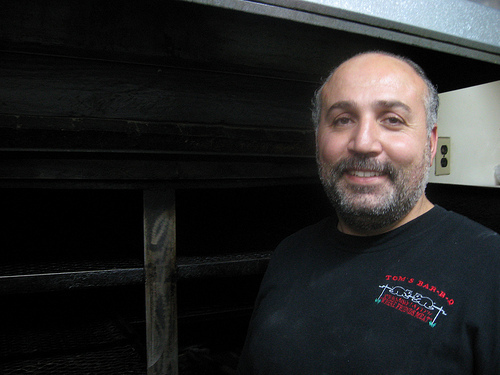 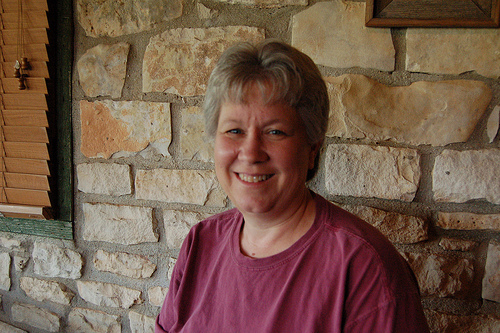 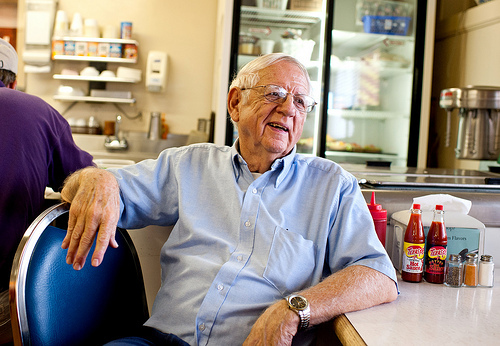 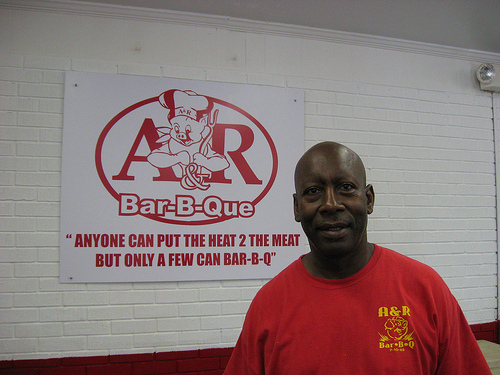 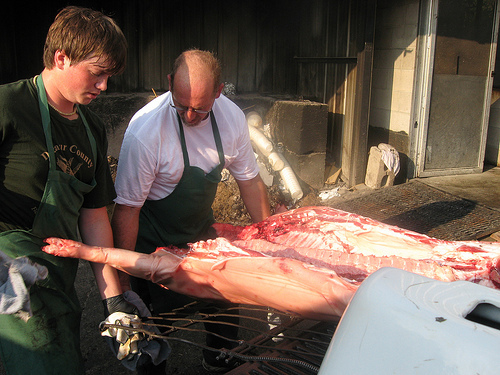 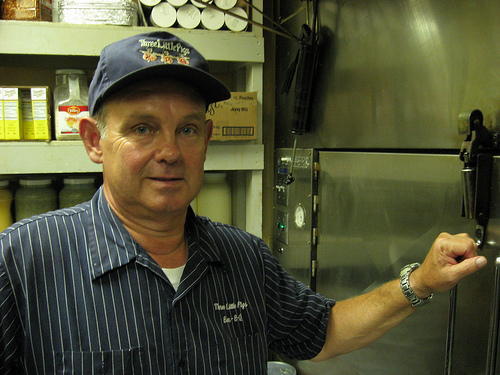 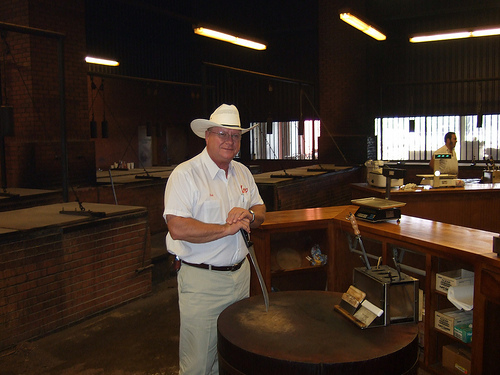 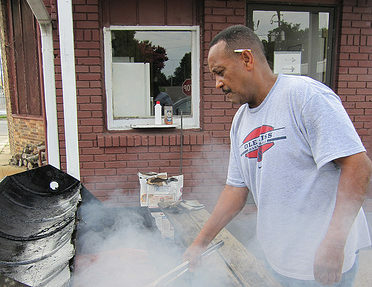 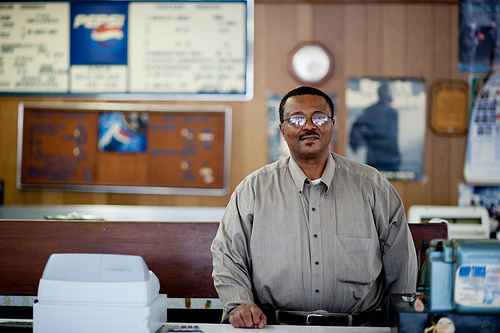 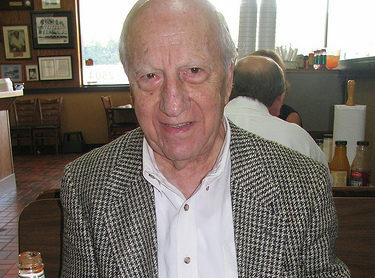 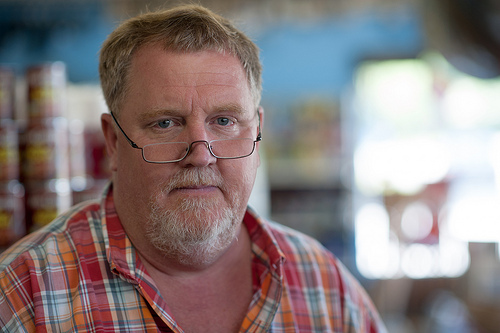 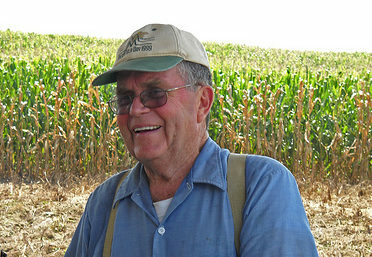 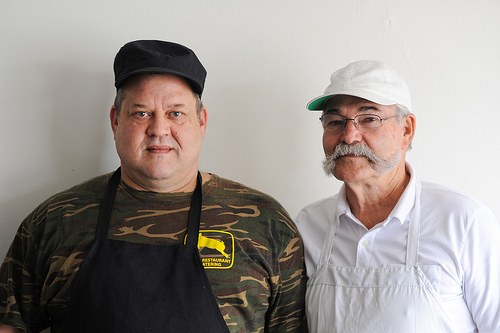 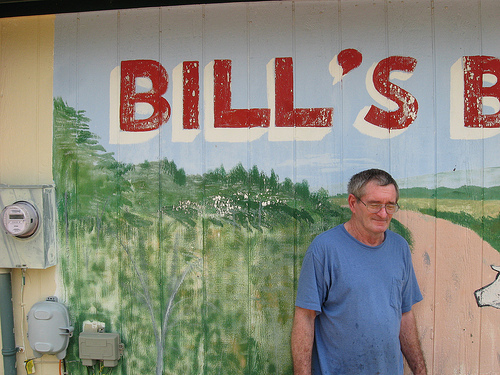 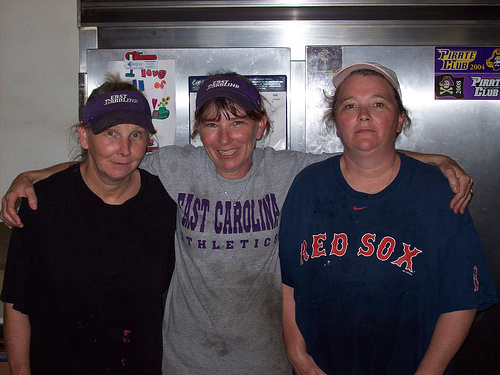 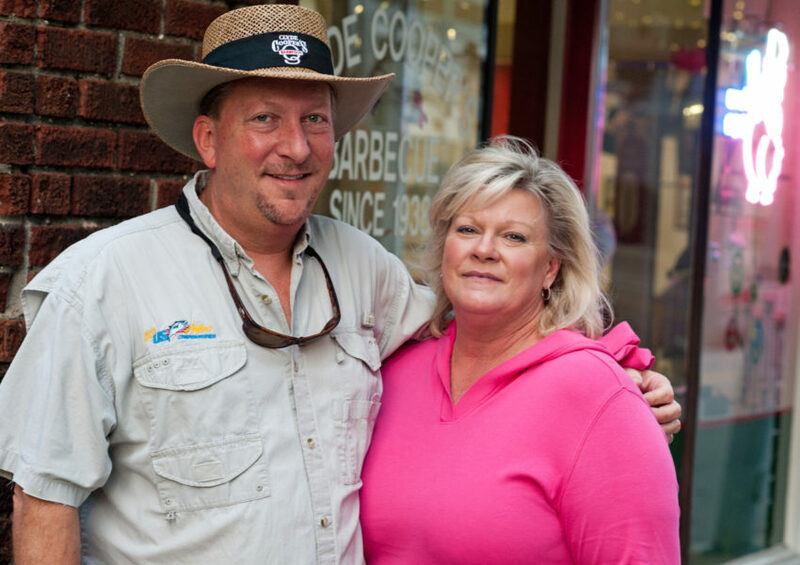 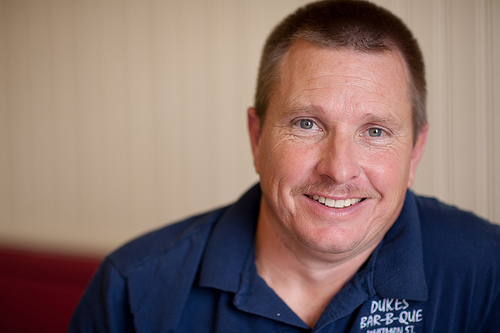 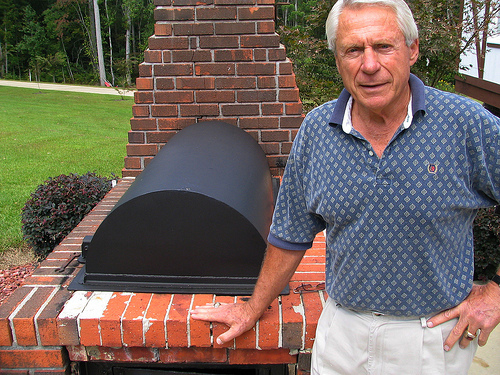 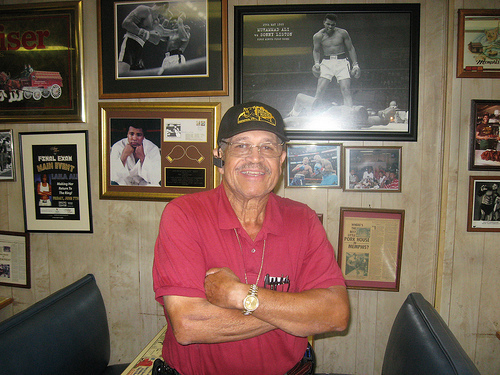 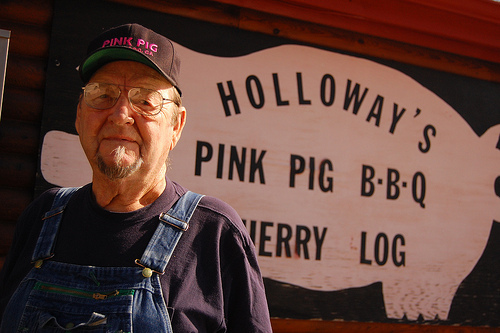 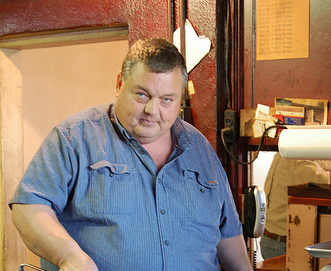 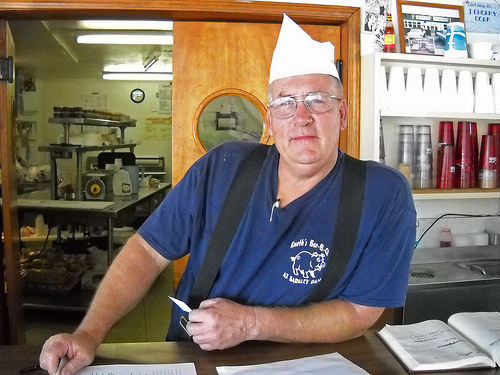 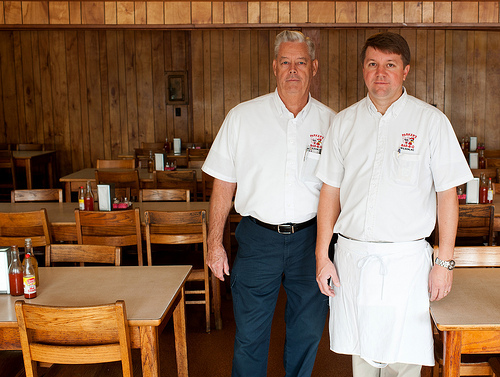 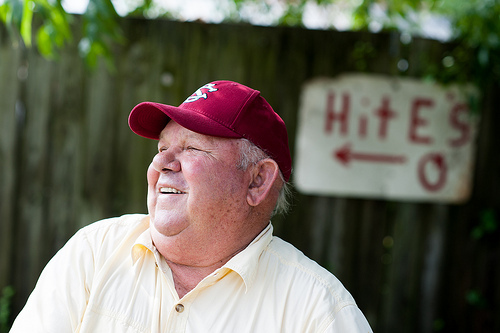 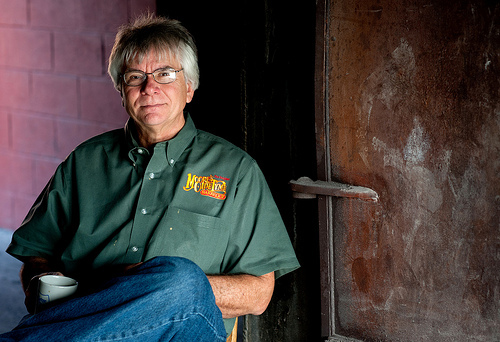 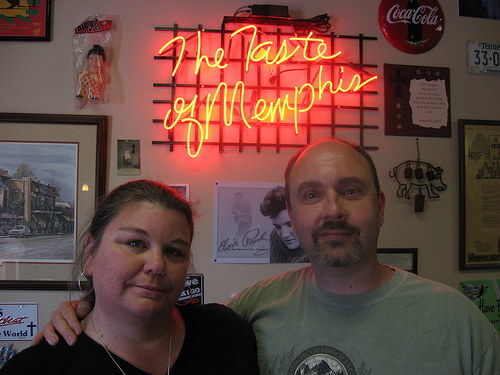 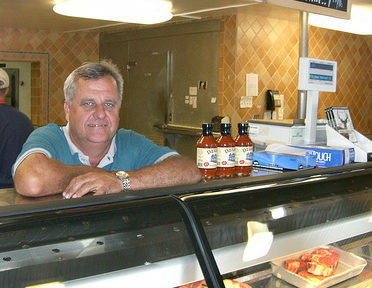 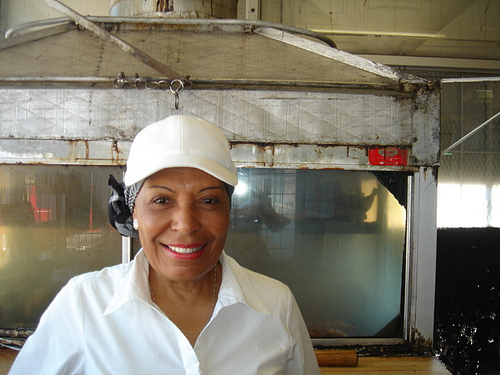 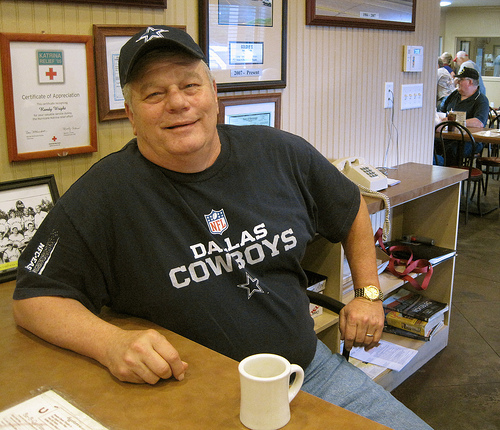 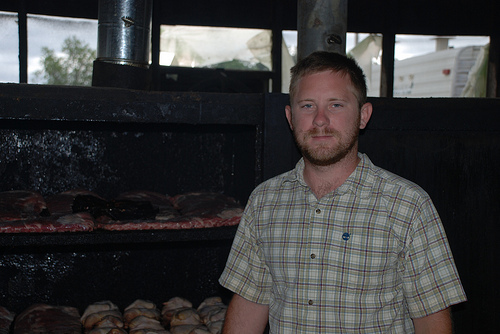 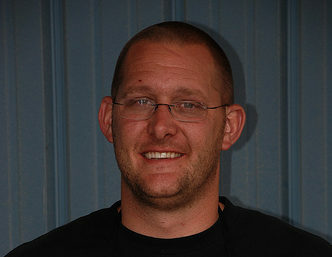 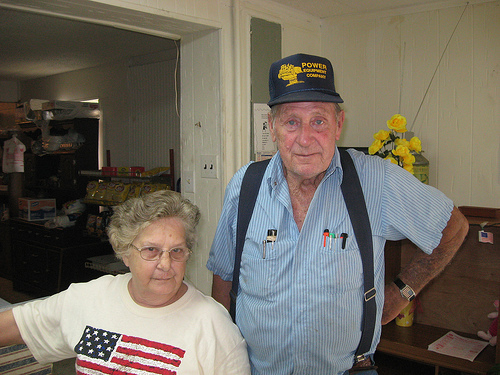 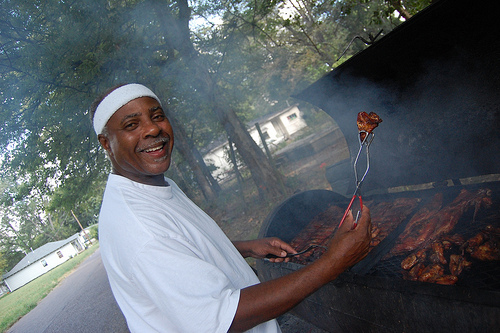 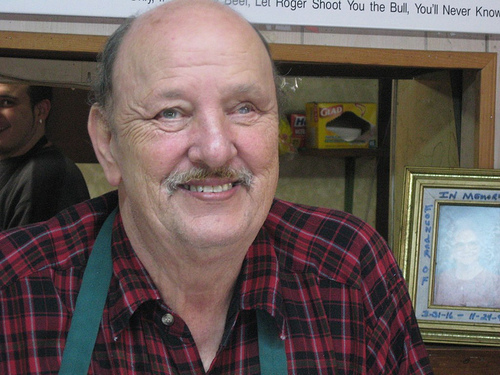 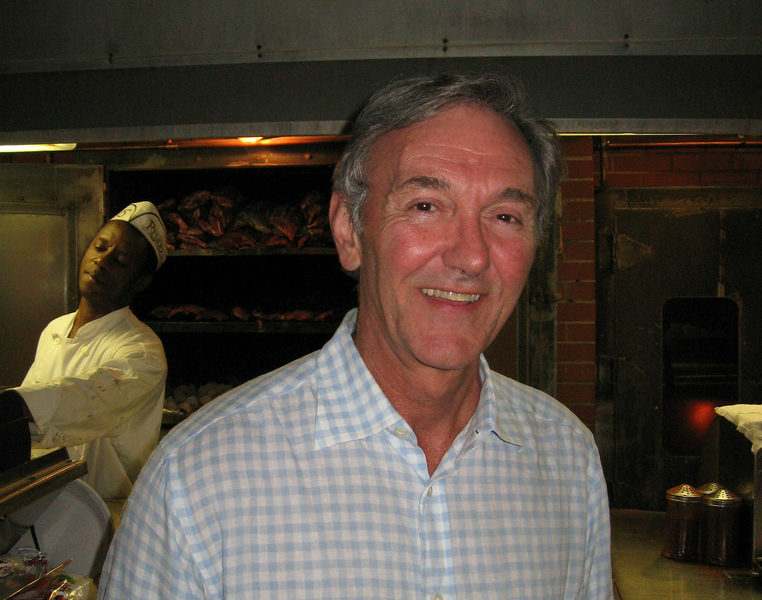 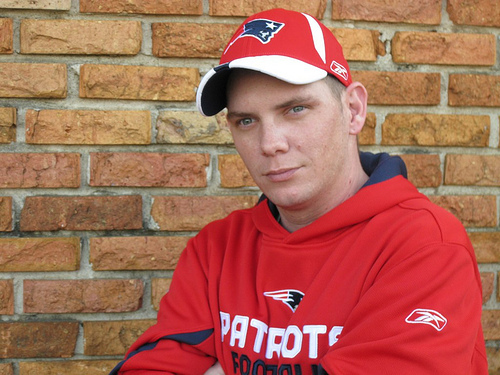 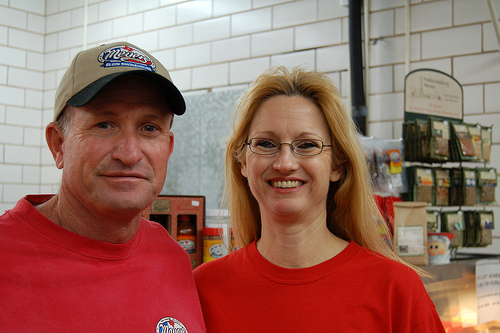 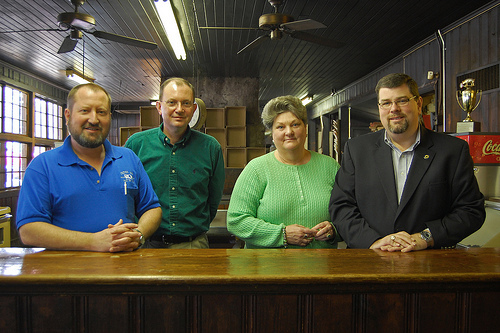 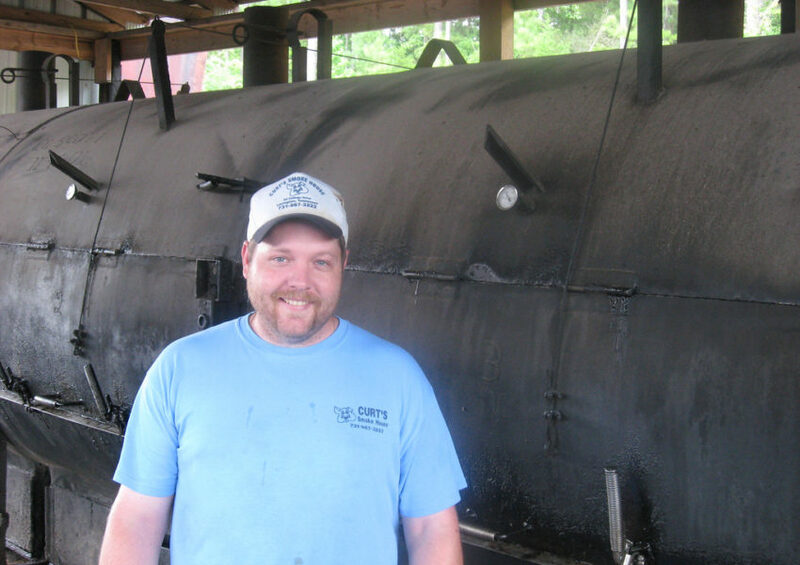 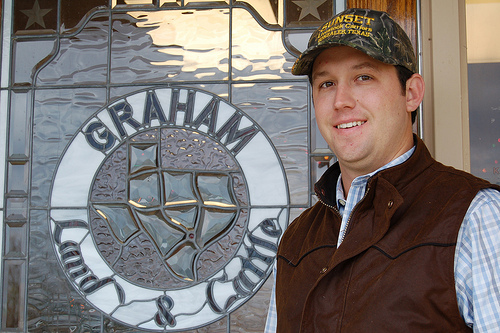 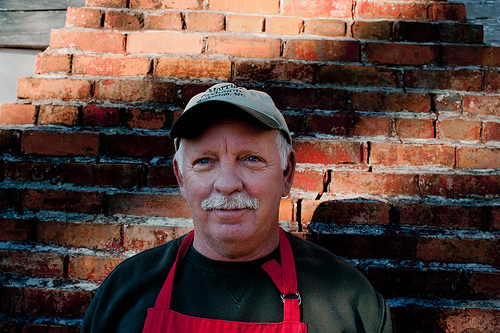 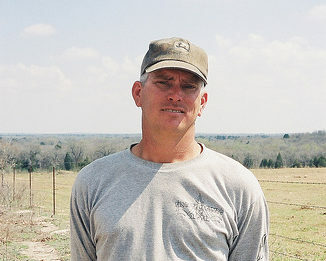 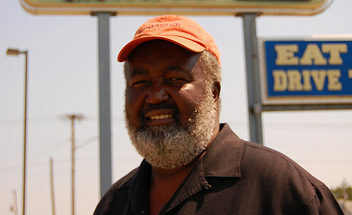 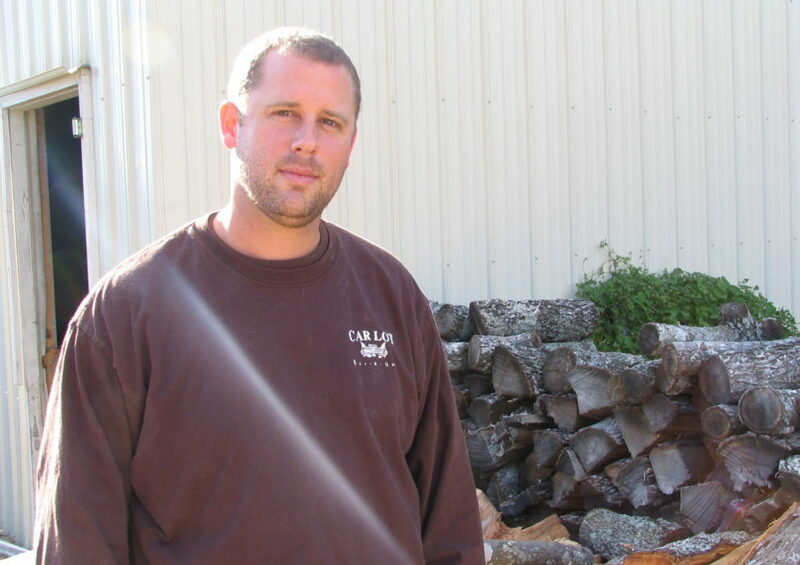 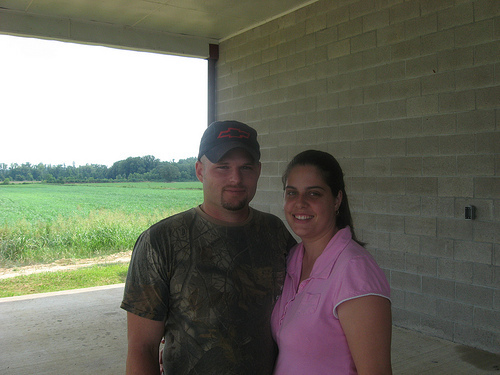 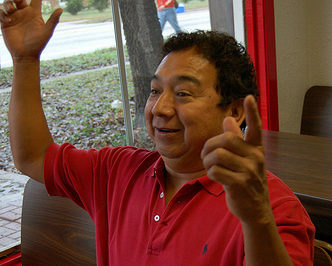 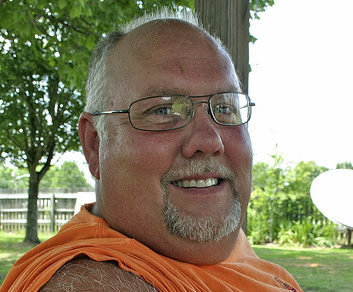 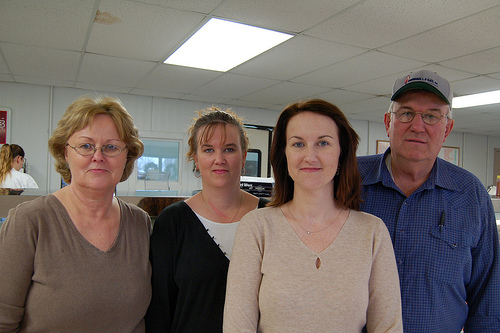 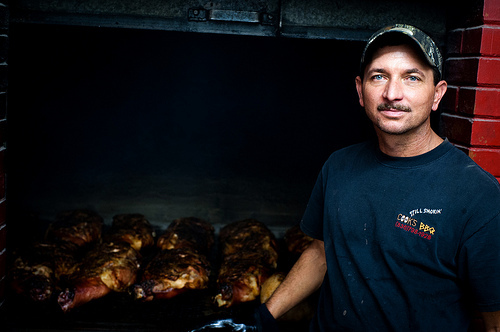 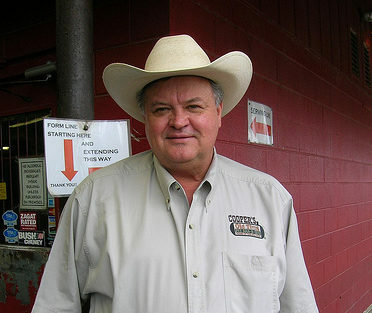 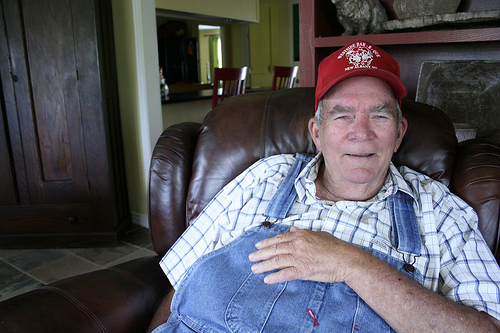 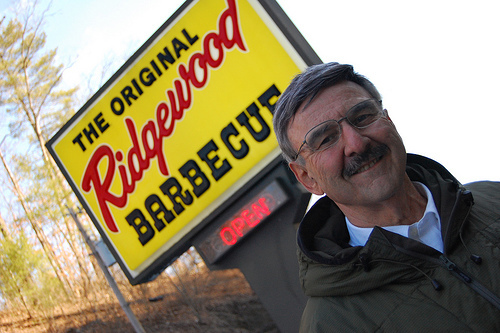 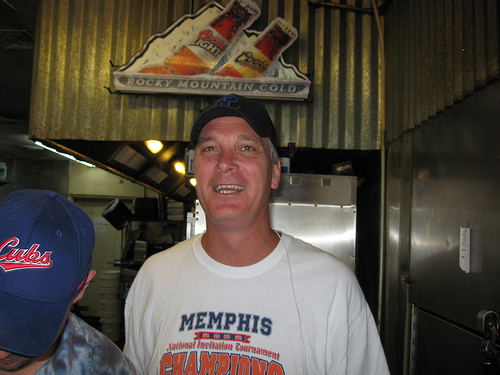 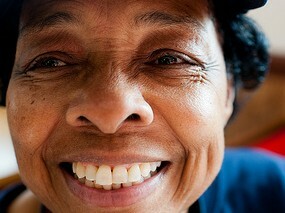 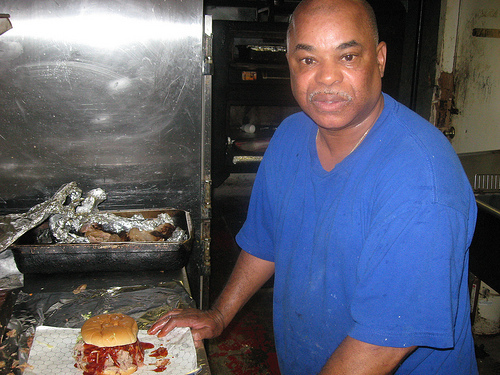 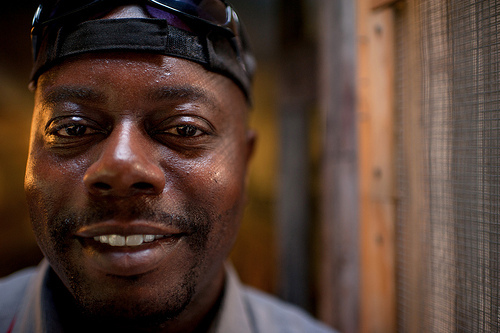 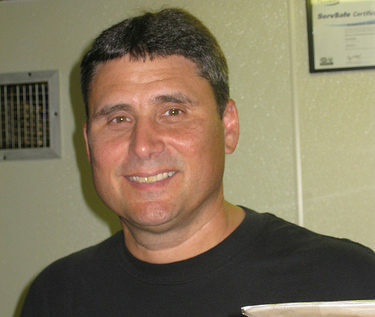 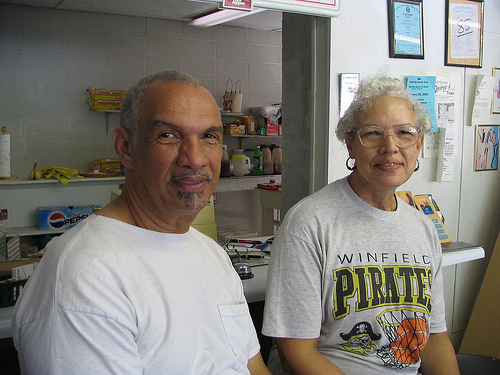 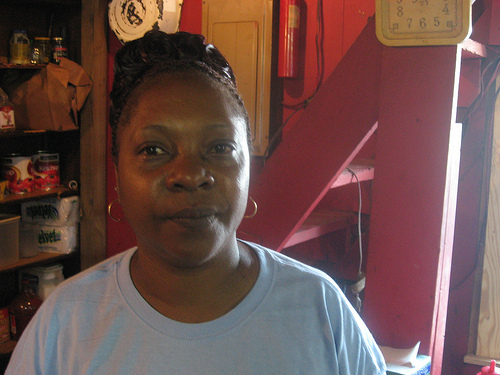 Frank Gibson, an ex-diesel mechanic, purchased Thomason’s Barbecue in 1994. 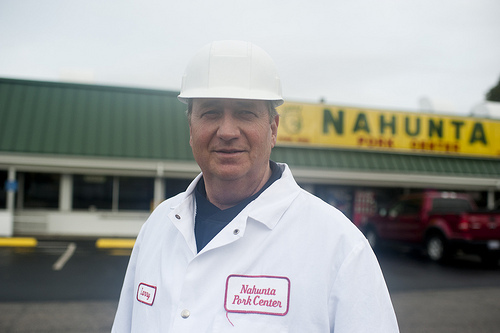 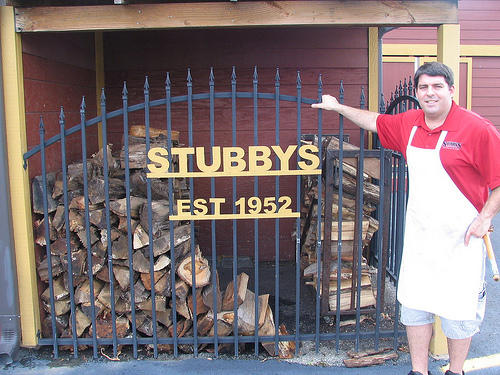 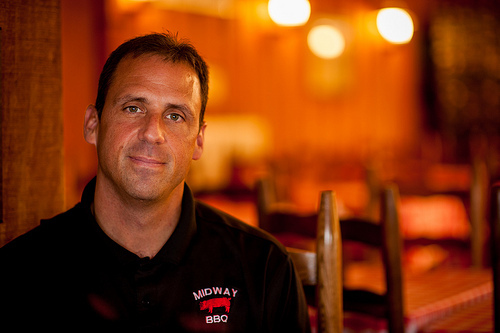 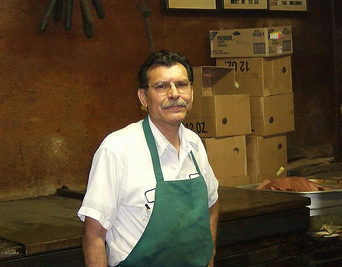 After a brief apprenticeship under the restaurant’s former owners, he was ready to take over the day-to-day operations of the business. 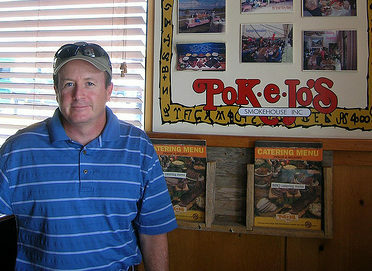 He didn’t have to change much. 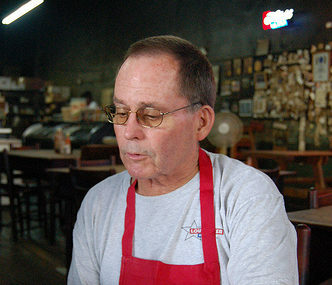 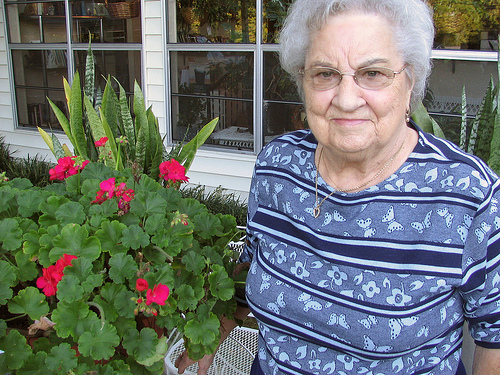 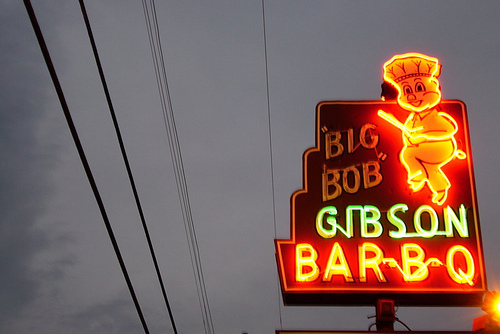 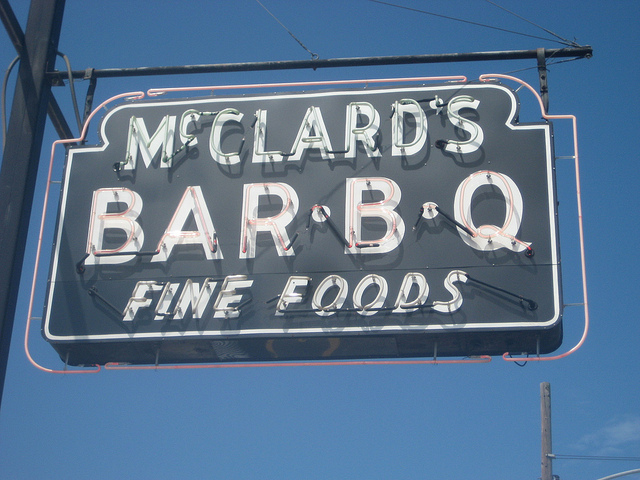 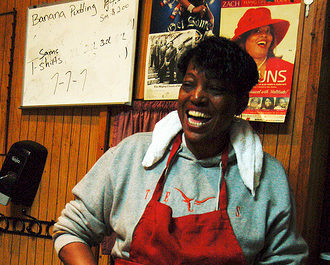 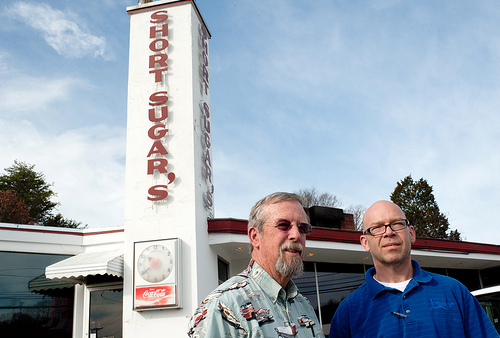 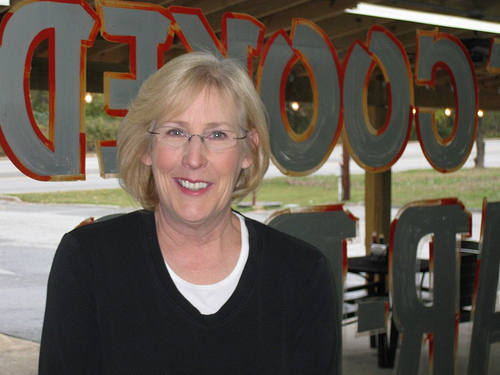 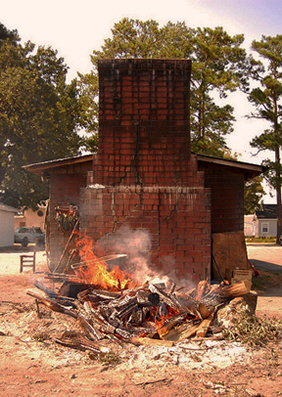 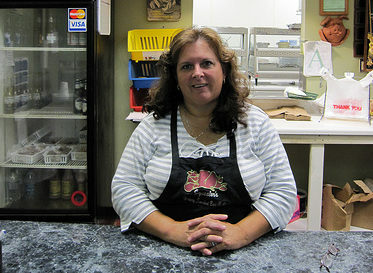 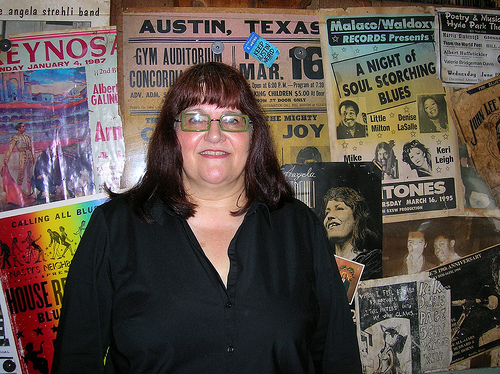 In fact, most of the recipes came with the restaurant, which originally opened in the early 1960s as Roister’s Barbecue. 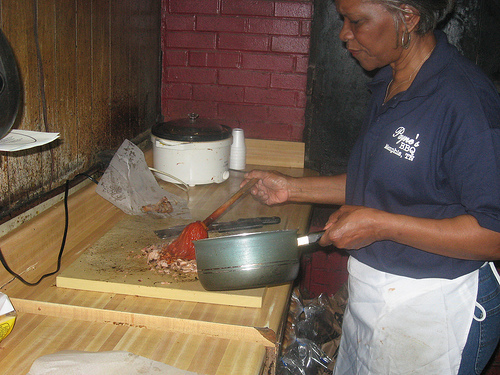 Today, pulled pork, beans, and mutton are Thomason’s biggest sellers. 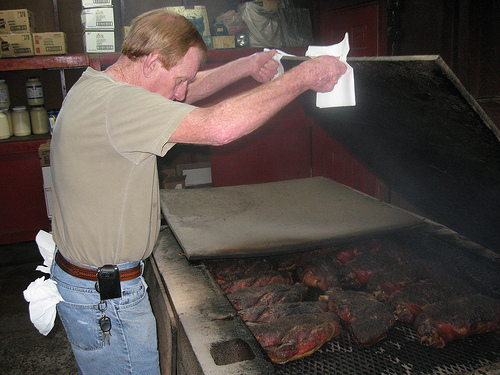 Frank smokes all of his meat over hickory wood, and he takes the time to get it unbelievably tender. 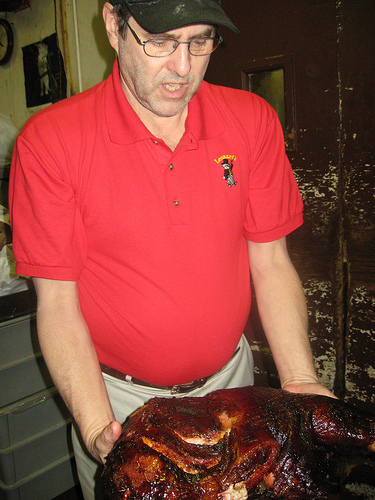 According to Frank, when you stick a probe in the pork shoulder and it feels “just like hot butter,” that’s when you know it’s done. 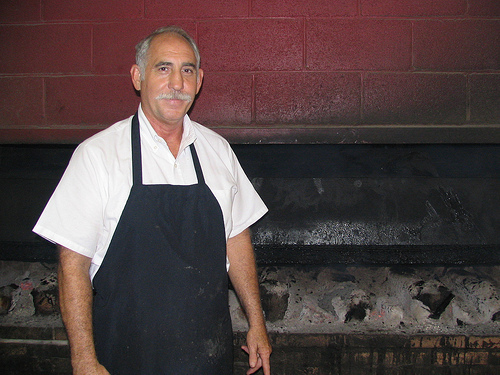 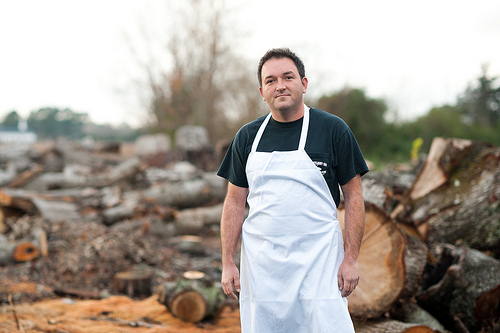 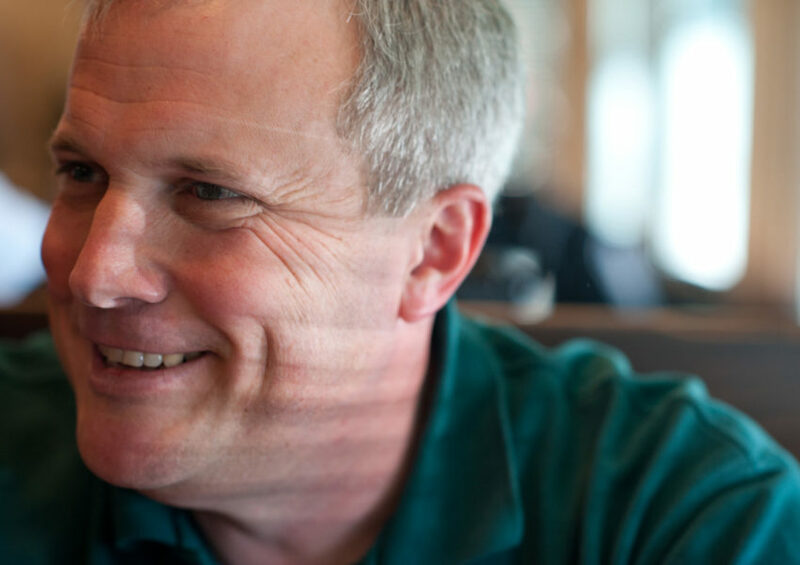 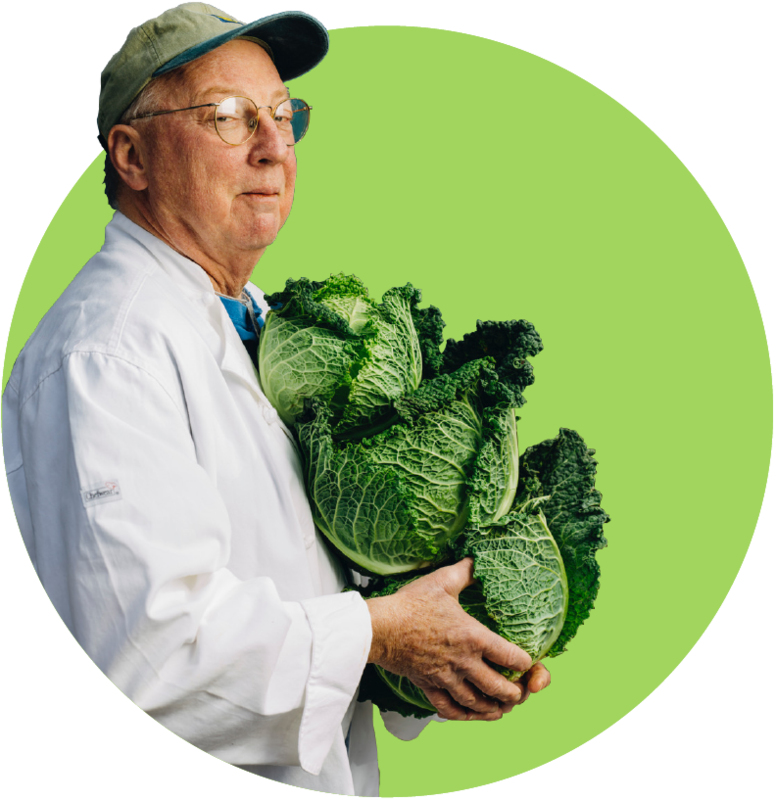 The barbecue at Thomason’s is pulled and sauced to order, bathed in a vinegar-based dip and served on a white bun or with rye bread—an unusual barbecue accompaniment that’s is popular with local customers, and which Frank himself prefers.